The Leggero REACH TM features a stylish aluminum cast frame and is available in 3 sizes. The REACH seat tilt may be easily set in one of 3 fixed tilt positions - 10, 20, or 30 degrees. 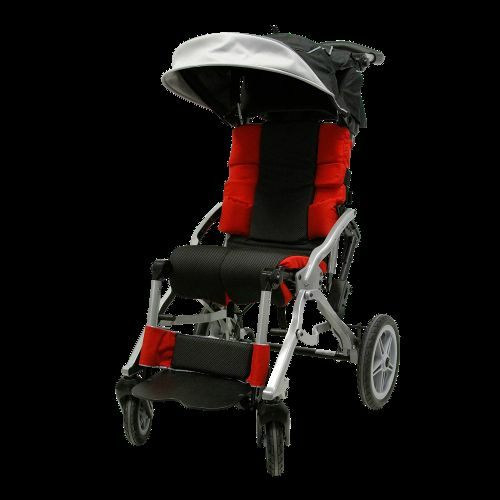 It is designed to fold easily and compactly and also offers 'on-the-fly' hip angle adjustability.